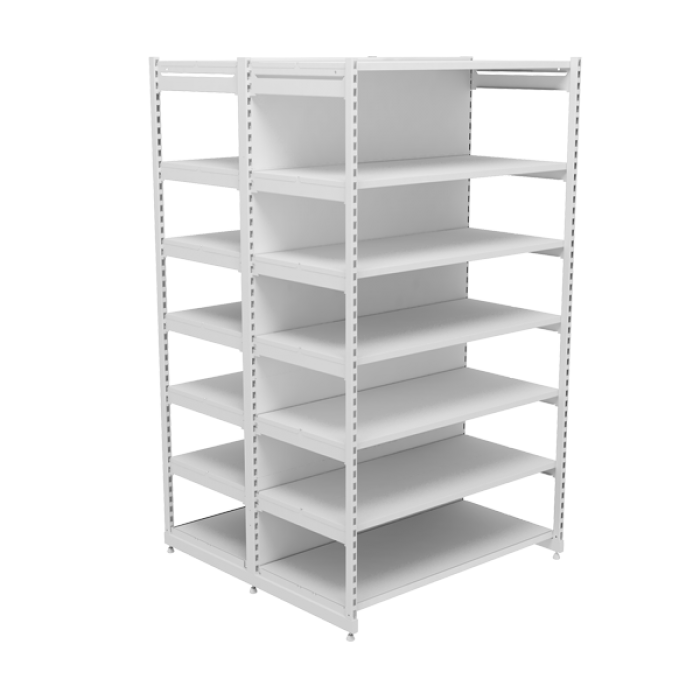 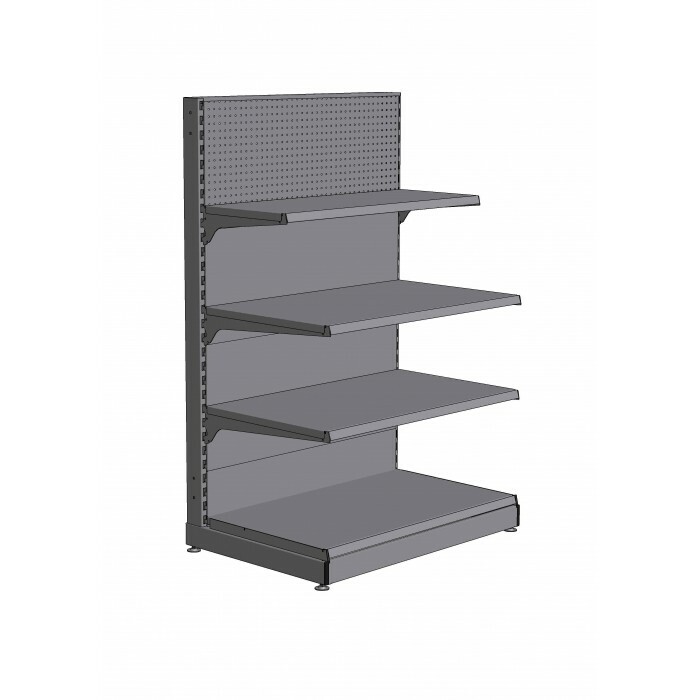 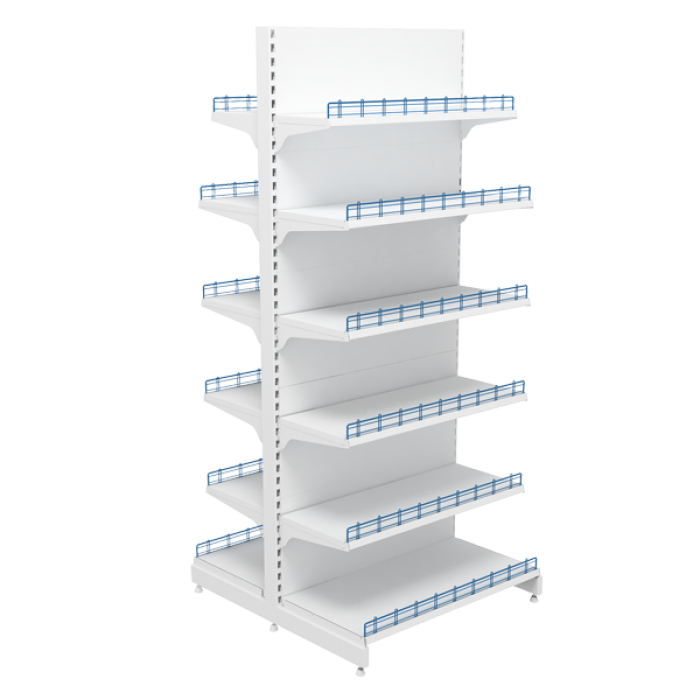 Standard UNI and WIKO series shelving and strengthened shelving of MEDIUM series are both suitable for building goods stores. 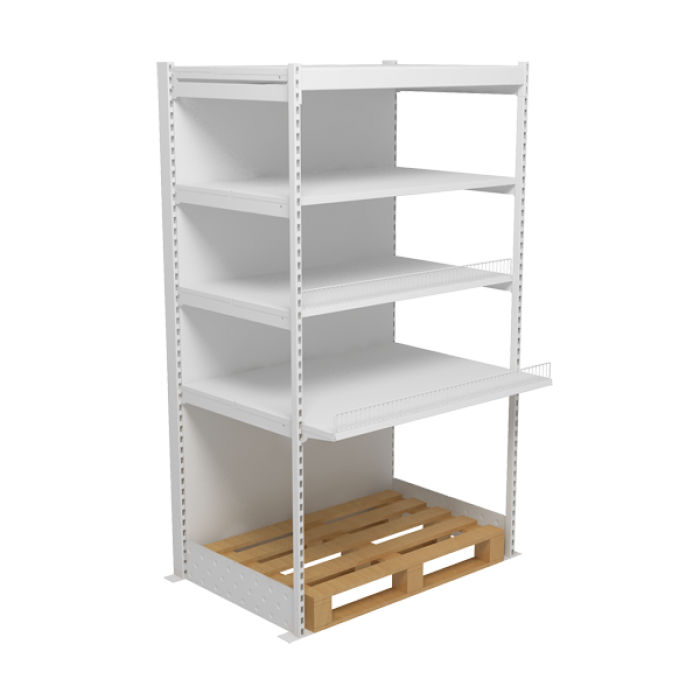 These types of shelving allow you to store goods on pallets and on shelves at the same time. 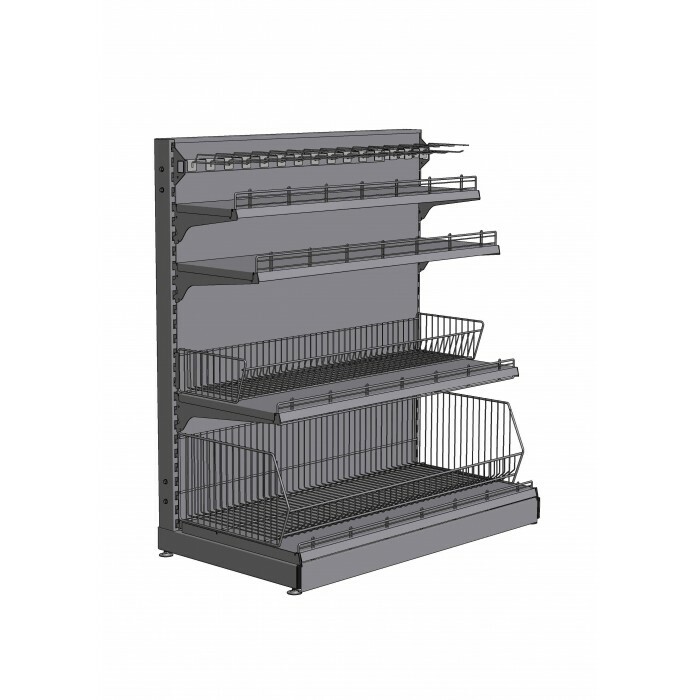 They are widely used in warehouses, hypermarkets and in those places where it is necessary to store combined goods.